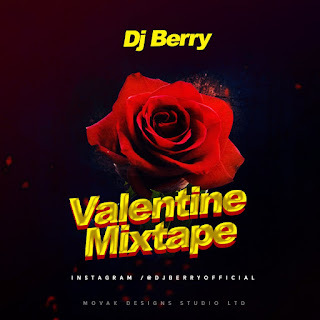 Fast Rising Nasarawa State Female DJ, Jovita Habu Popularly Known As DJ Berry Drops Her Mind Blowing Lovable Mix On Valentines Day To Celebrate Love As Promised! 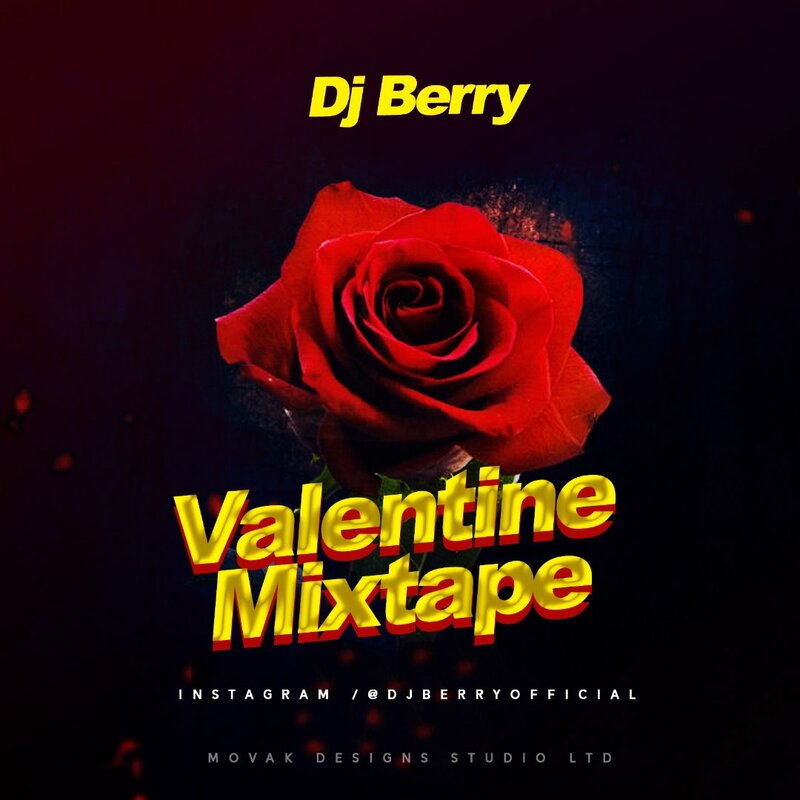 The Valentine Mix From The One And Only Dj Berry Is A Must Add To Your Playlist Mix Which Makes Het The Youngest And Most Talented Female Disc Jockey In The State! Dj Cuppy And Dj Lambo Re Her Role Models. She Revealed That Despite The Fact That She's A Student It Won't Stop Her From Pursing Her Dreams As A Dj, She Added That She's Full Ready For Entertainment Back To Back .